It’s sad for all the 90’s kids. It seems like there’s another death at Microsoft. Just like Edge’s predecessor Internet Explorer was killed off, it seems like Edge is next on the guillotine. But Edge will be reincarnated into Chromium, so I guess it’s not all too bad. It seems like Microsoft accepted defeated, and will join the Chromium family. Microsoft announced this decision on Thursday. Microsoft Edge will adopt the open source platform in 2019 and may even be released on macOS. The tech giant made the right call. It’s a known fact very few people used Microsoft Edge, even though the browser was much better than Internet Explorer. Everyone used Edge to download Chrome. There was a good reason for this; Chrome is the most popular browser in the world. Chrome is much more secure, stable and faster than all of its competitors. All these factors contribute to its popularity. So there was a definite need for Microsoft to step up their browser game. It’s a win-win for all the parties involved: Google, Microsoft, and the end-users. Web developers would not have to test their websites on another browser so that it will save time. Whereas the majority of the users won’t have to use Edge just to install another browser. It seems like compatibility was Microsoft’s biggest concern when making this transition. Then there was the issue of security. Microsoft Edge only got updated when Windows had a new update. Many users intentionally delay updating their Windows because it takes too long. Then there is also the fear of Microsoft breaking something that didn’t need fixing. Edge doesn’t get updated promptly as a consequence. This leaves massive security flaws in the browser and makes users’ online safety extremely vulnerable. Edge will get updated as soon as Chromium receives a new update. This means end users won’t have to worry about compatibility issues or security flaws. Edge will be in line with the latest web standards. We might also get to see Chromium base extensions on Edge as well. Advocates of the free web might be against this move, as it minimizes the independence of browsers. Safari and Firefox are the two major browsers left, after Chrome. This may be looked at another way. Chromium might become an even more safe and stable open source environment thanks to Microsoft engineers that will be working with it. Microsoft’s contribution to the platform would enhance Chromium-based browsers all across the world. 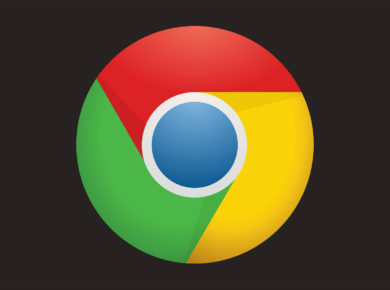 Moreover, Google Chrome won’t be the only browser that will have incorporated Chromium. 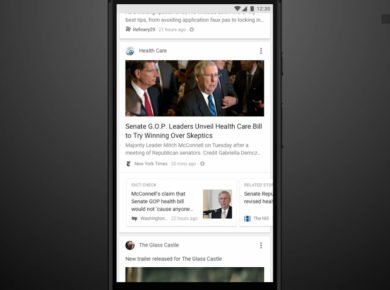 So in a way, it will shake off Google’s stronghold on the open source web browser. 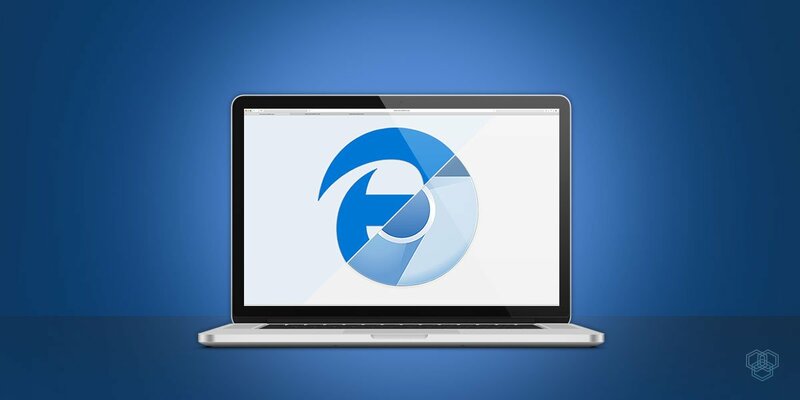 Microsoft, it seems won’t lose its browser’s identity, even after integrating with Chromium. The company will ensure it stands out from the rest of the crowd. It will accomplish this by designing a unique UI, incorporating exclusive features and by aligning with the philosophy of the Windows ecosystem. We will have to be a bit patient before we can get our hands on this new, (possibly a breath of fresh air) browser.